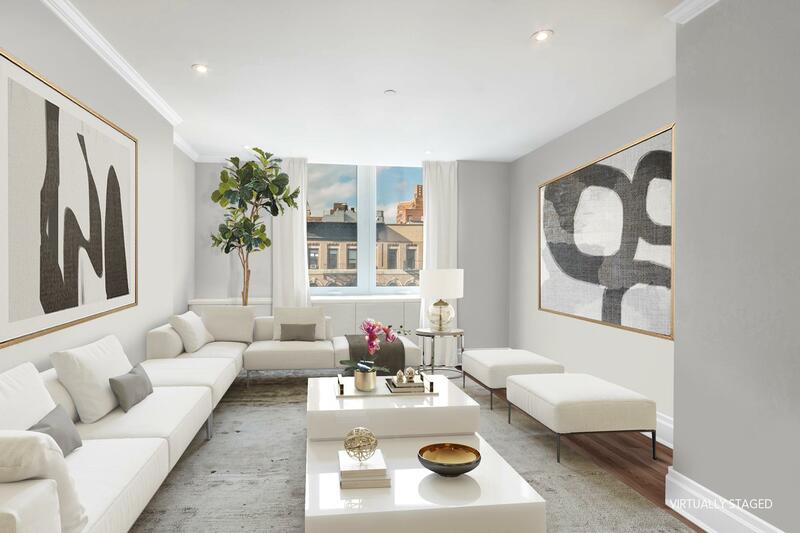 This stunningly designed and renovated 2 bedroom 2.5 bathroom luxury oasis in the coveted Seville Condominium in Lenox Hill offers a turnkey, refined residence for the discerning buyer. 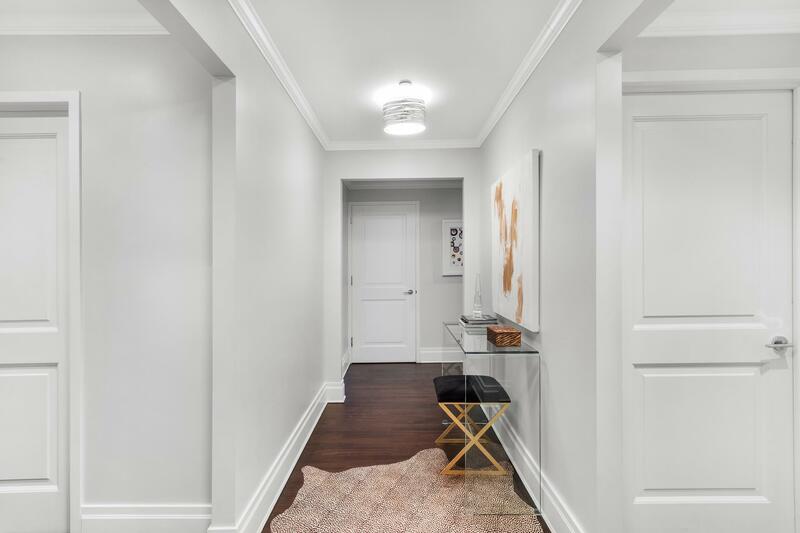 Upon entering the residence, a gracious foyer welcomes you into an ambience of elegance. 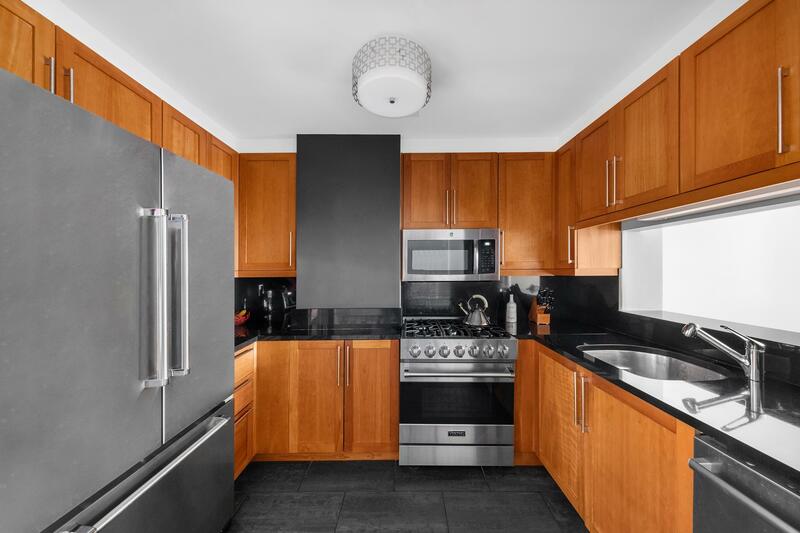 As you continue down the hall, the open-concept chef'skitchen is styled with beautiful wood cabinetry, stone countertops and premium stainless-steel appliances. Steps away is the dining area, which can easily accommodate six. Plus, a living room that makes entertaining and enjoying your favorite shows seamless. Positioned on the opposite end of this home is the living quarters. 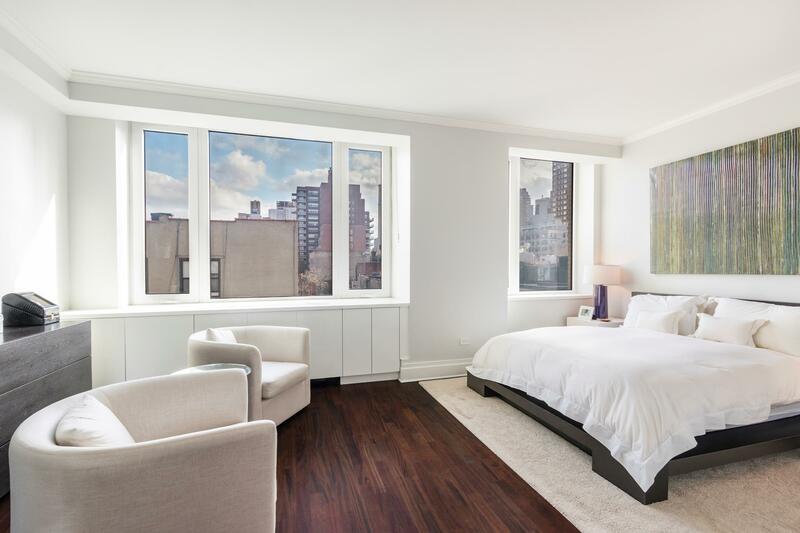 The serene oversized master bedroom spans 19 feet long and features a wall of east-facing windows, plus 3 enormous closets, a spa-like bathroom that is encased in marble with a double-sink, marble-topped vanity, a deep soaking tub and large glass-enclosed shower. The second bedroom, which is also east facing has its own en-suite bathroom. 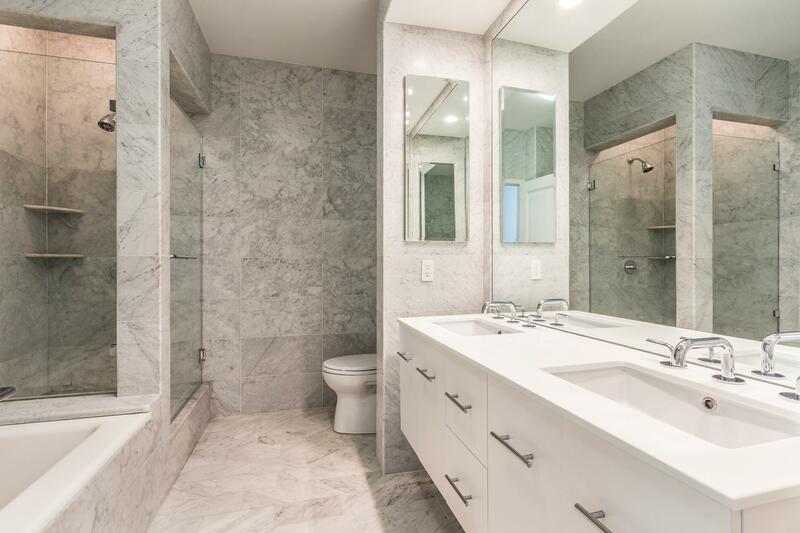 Additional highlights of the property include a powder room, a separate home office room, a vented washer/dryer, hardwood floors, gorgeous moldings, recessed lighting, tons of closet space and private storage in the basement. 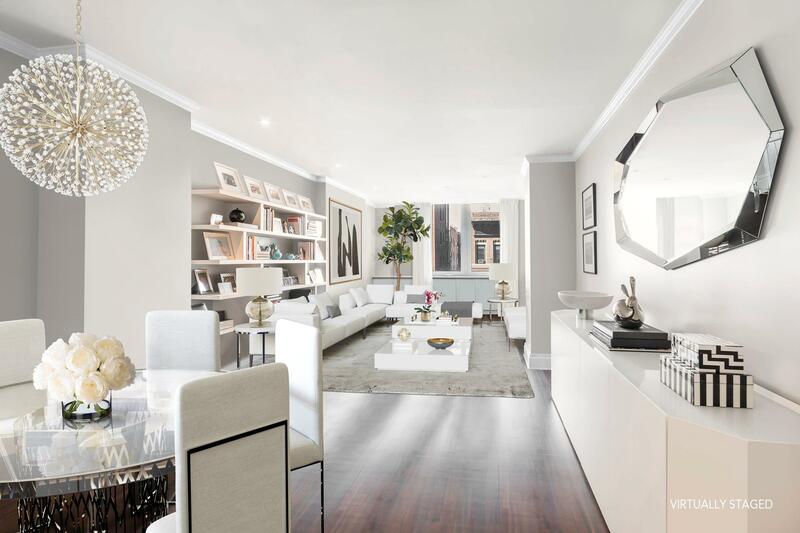 Designed by the preeminent Robert A.M. Stern, the 31-story Seville is a sought-after, full-service building on the corner of 77th street and Second Avenue on the Upper East Side. 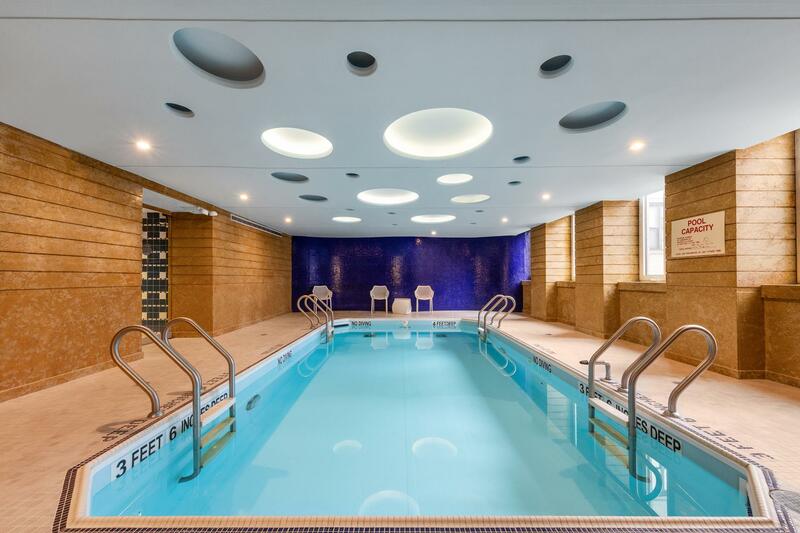 The lobby and hallways were just completely renovated and the staff is ready to assist with a 24-hour doorman & concierge and live in super. 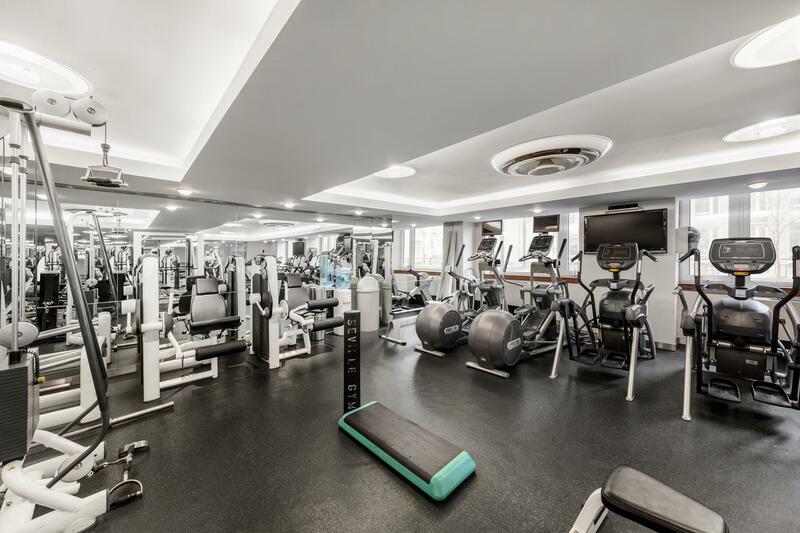 A host of upscale amenities enhance the luxury experience with access to a gym, an indoor swimming pool, steam / sauna / massage rooms, business center, party room, children's playroom, outdoor terrace, parking garage, industrial sized laundry machines, bike storage & individual storage. 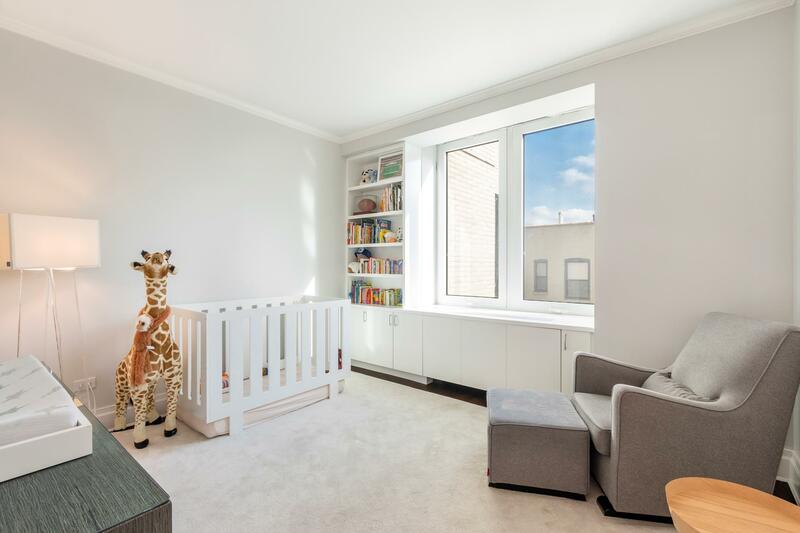 The building also allows pets, sublets, pied a terres, gifting, co purchasing and investors. 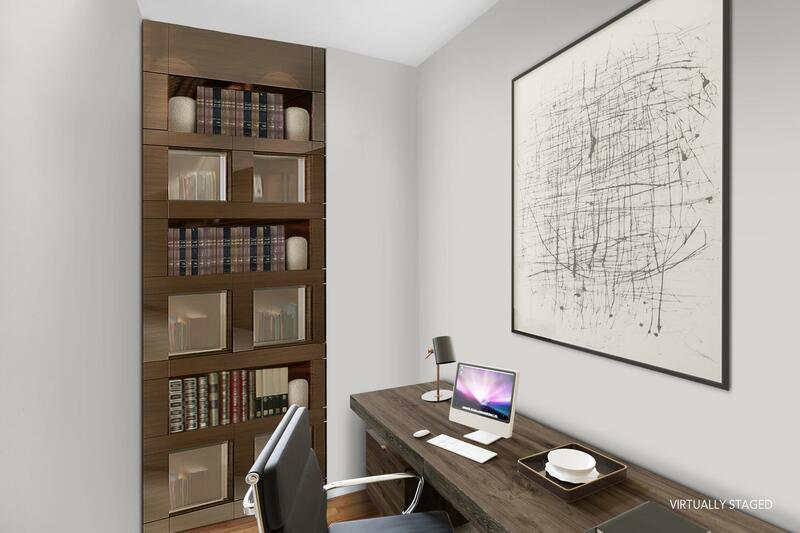 The desirable location is next to some of the best restaurants, shopping and parks in the city. 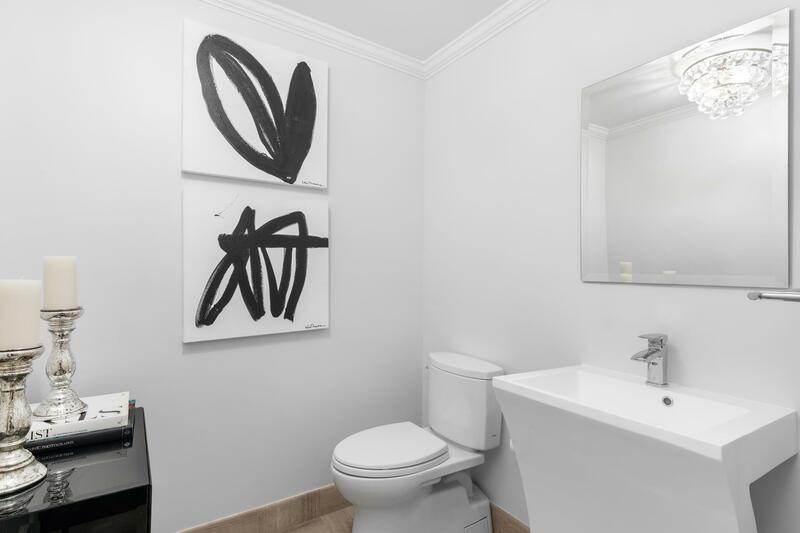 Plus, access to multiple subway stops, express buses and so much more.